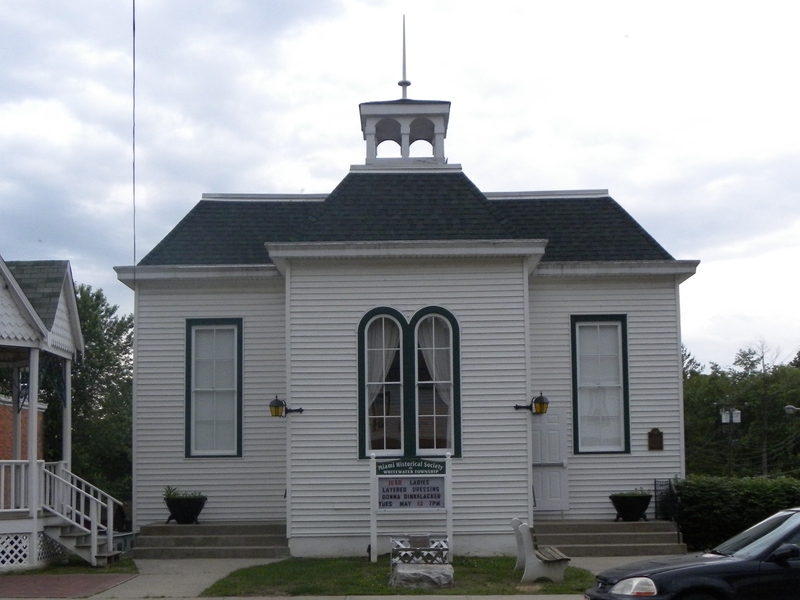 The Miamitown Paranormal Fest returns again tomorrow at the Miami Historical Society of Whitewater Township. The fun starts at 11:00am and runs all day. Here’s the rundown of whats up from their website. The much anticipated Miamitown Paranormal Festival is coming again on October 4, 2014! We are again working with the entire town of Miamitown to make this the biggest Miamitown Paranormal Festival yet! Stay tuned for more details soon. Please contact info@miamitownghosttours.com if you would like to set up a table at the parafest this year. Ghost Hunters, UFO Researchers, Cryptozoologists, Psychics, Bigfoot, Zombies and more! The second annual Miamitown Zombie Walk will kick off the Miamitown Paranormal Festival at 11AM! Special Effects artists will be available to paint your face as a zombie for a fee. Please show up at least an hour early if you would like make up done for you. The free to attend 2014 Miamitown Paranormal Fest is shaping up to be an epic day of exciting events! We have guest speakers, authors of paranormal literature, several ghost hunting groups and many, many more groups who will be setting up informative and fun booths at the Miami Historical Society of Whitewater Township. Our Horse Drawn Ghost Tour will begin at noon and cost only $5 and continue every half hour until the horses are tired!! Join us for many great activities, including our kids ghost hunt, as we help raise money for the Miami Historical Society of Whitewater Township! Kids can also get Henna Tattoos and glitter along with face painting by our creative professionals! Always wanted to do this, never made it. Maybe next year! is this advertised? would like to do it next year–where do i find the information on the date?